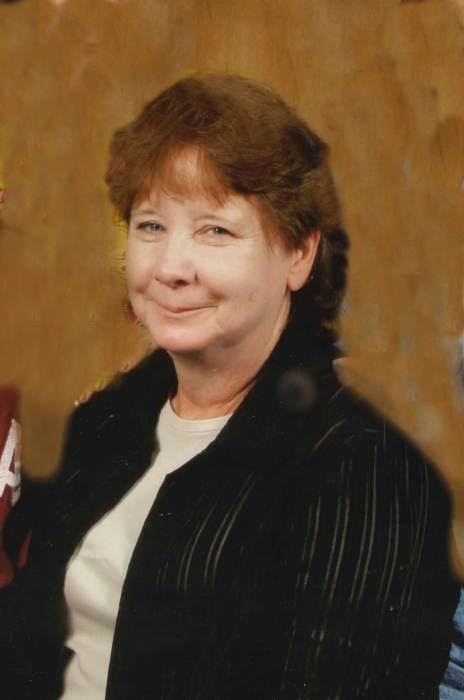 Obituary for JUDY CAROL (LAYNE) KILGORE | Whitwell Memorial Funeral Home, Inc.
Judy Carol Layne Kilgore age 63 of Whitwell passed away Sunday, February 3, 2019. She was preceded in death by her father, Claude Layne; grandparents, Harvey & Lora Higgins; brothers, Jackie Layne, Jerry Layne; sisters, Bonnie Bill Dickerson & Sue Barnes. Those left to cherish her memories are her mother, Sis Layne; children, Waymon "Rod" Kilgore, Jr., Daniel Kilgore of Whitwell, Lisa (Richard) Davis of Bridgeport, AL, Matthew (Danielle) Kilgore of Palmer; sisters, Kay Kilgore, Doris Nunley, Emma (John) Shadrick, Barb (Eddie) Nunley; brothers, Jim Bob (Lisa) Layne, Jamie (Margie) Layne, Bigboy (Sharon) Griffith all of Whitwell; grandchildren, Kayla (Sammy) Peralta, Mason Davis, Sierra (Ethan) King, Dillon Morrison, McKenzie Gipson; great grandchild, Ember Lynn Peralta; several nieces, nephews, and a host of friends. Family will receive friends 2-8PM, Wednesday, February 6, 2019; 10AM-2PM, Thursday, February 7, 2019. Funeral services will be at 2PM, Thursday, February 7, 2019 in the funeral home chapel with Rev. James Troyer officiating. Interment at Griffith Creek Cemetery.